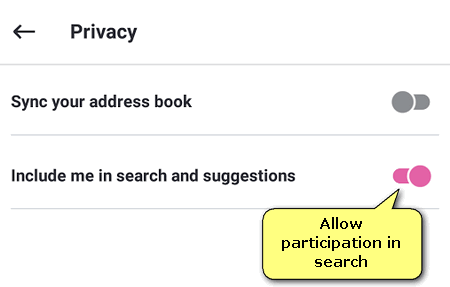 You can hide your phone, your email, not to show your profile picture in Skype if you wish. 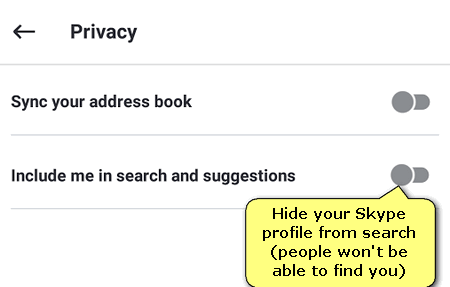 But people who are concerned about privacy have long been asking the question on forums: “how can I hide my Skype profile from search?” Today we will explain how you can entirely hide your profile If you don’t want your account to be suggested in the Skype search. 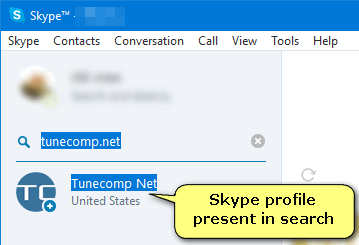 And vice versa – how to allow displaying your Skype profile in search results. 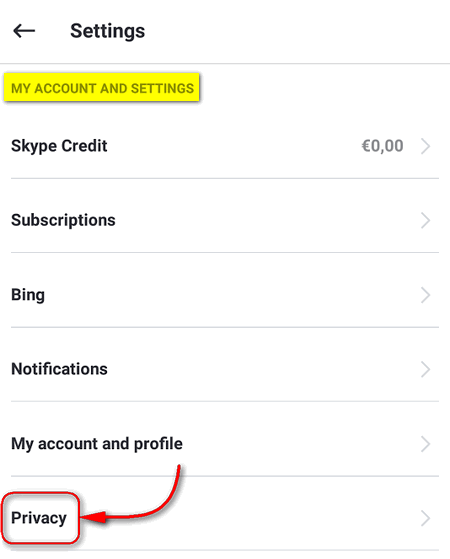 Use Skype app for Android. 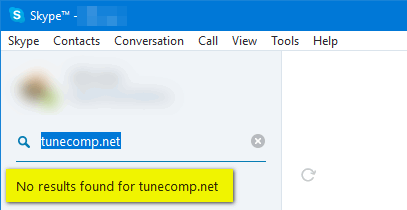 Hide Skype profile. 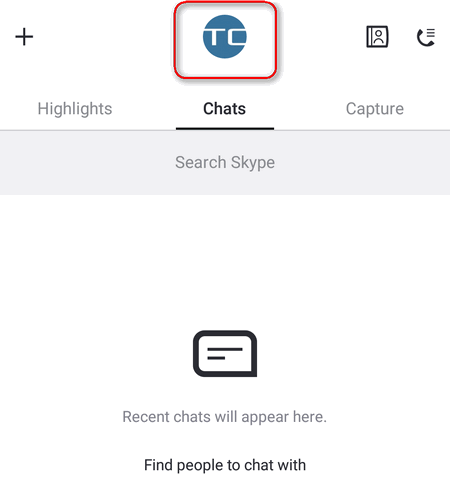 People won’t be able to find you in Skype search. 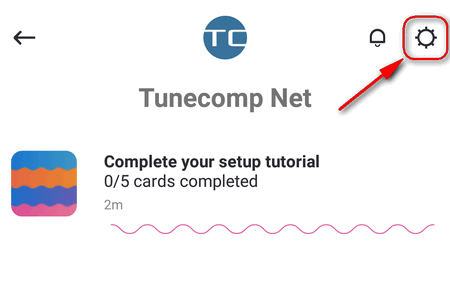 Not difficult at all, as you can see.